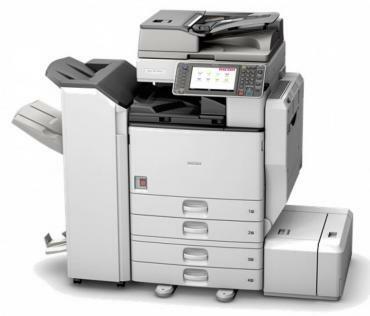 offers a wide range of printing and copier products for individual users, small workgroups, larger offices, entire departments, and dedicated high-volume production environments. 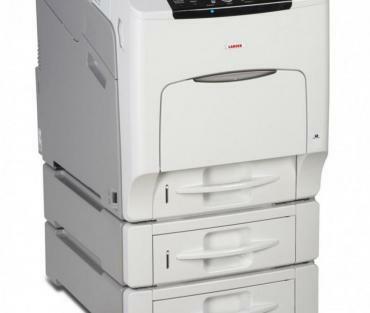 We are your exclusive Lanier and Ricoh sales and service dealer. We focus on cost reduction. Many companies don’t realize document management may represent up to 15% of operating costs. So, it is crucial that new solutions minimize costs and improve productivity. To satisfy your document needs, Best Copy, in conjuction with its partner Lanier, offers a wide range of products for individual users, small workgroups, larger offices, entire departments, and dedicated high-volume production environments. 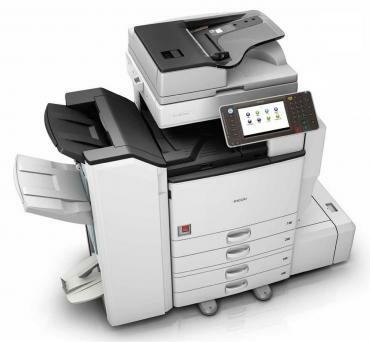 This includes color and black & white digital multifunction products, digital duplicators, color and black & white network laser printers, facsimile products and wide format products. Lanier also provides specialized document and printing solutions designed to address specific business and workflow challenges. Learn more and call us today. A solution is not just a product — it’s a problem solved. Effective solutions may include hardware, software, workflow analysis, network integration, application development, training, and technical support. 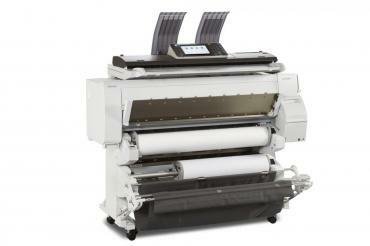 Best Copy Colorado Springs is the exclusive sales and service dealer for Lanier business machines. Lanier delivers document management solutions to local and national organizations in many industries. Lanier designs these solutions based on a deep understanding of each customer’s unique needs and an intense focus on measurable business outcomes. When you choose Lanier, you will see the differences immediately.